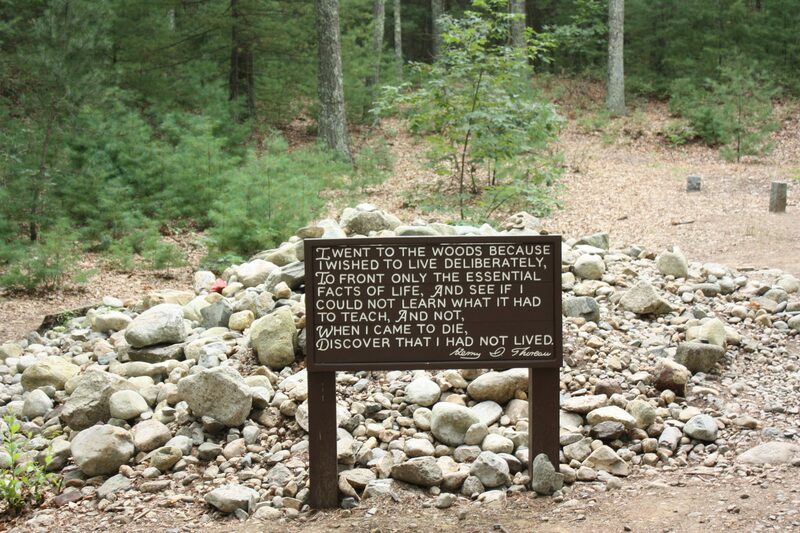 The location of Thoreau’s cabin was discovered by archaeologist Roland Robbins in 1945, nearly 100 years after Thoreau left Walden Pond. 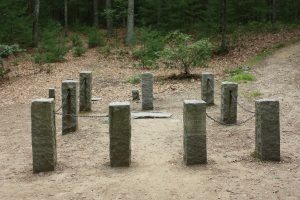 In addition to the discovery of the original hearth stone, a number of artifacts from Thoreau’s stay were found, many of which are housed at the Thoreau Institute. While Thoreau’s cabin was deconstructed shortly after Thoreau left Walden, its image still exists today. A number of replicas have been created near Walden Pond including one at the Thoreau Institute. 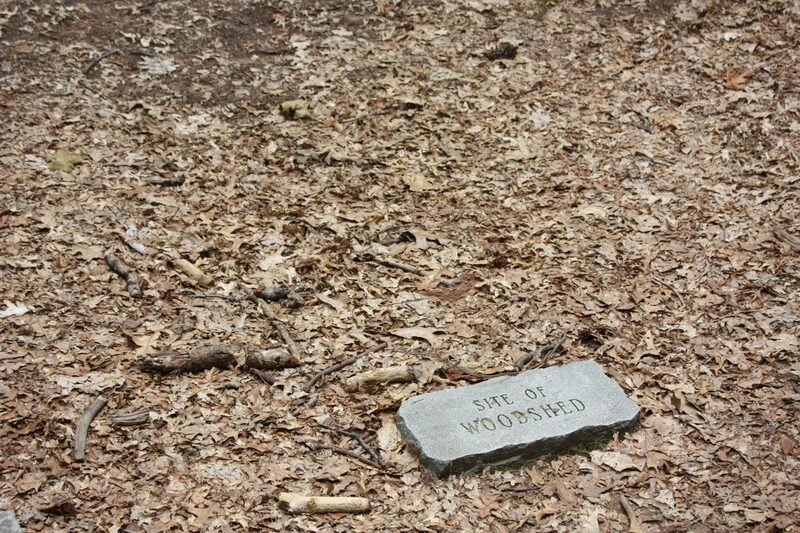 The site of Thoreau’s cabin may be accessed through the Pond Path at the Walden Pond State Reservation. 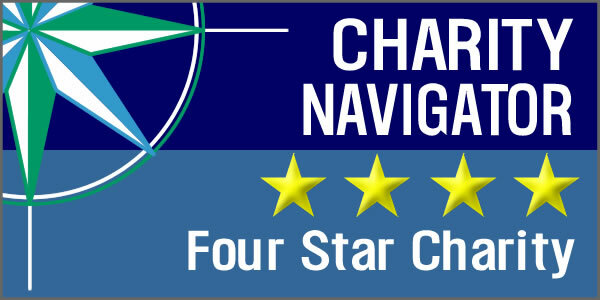 Parking is available at the main parking lot for the Walden Pond State Reservation. The trails near the site of Thoreau’s cabjn may be impassible in the winter due to ice and snow. During spring, summer, and fall, poison ivy may be present on or near the trails. Check for ticks year round with extra consideration in the spring and fall when ticks are most prevalent. There are no fees associated with accessing Thoreau’s cabin site. A fee exists for parking in the Walden Pond State Reservation parking lot.